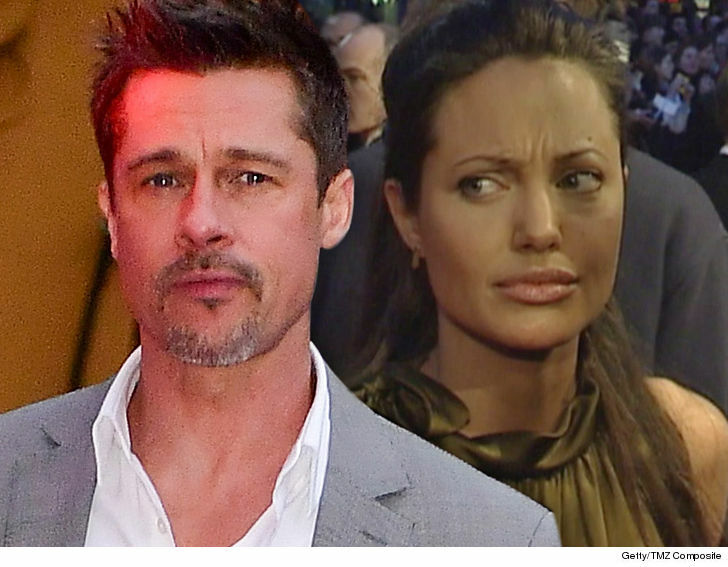 Brad Pitt and Angelina Jolie are at war in their divorce case, but the more immediate struggle is the co-parenting situation that even has a judge issuing a warning to cool it … or else. We’re told Brad has been spending the bulk of his Summer in England — where Angelina and the kids live — so he can see his 6 children. The judge in the divorce case set out a schedule for Brad to visit with his children in London beginning in mid-June for 10 hours a day. The visitation increased last month to 4 consecutive days at a time.